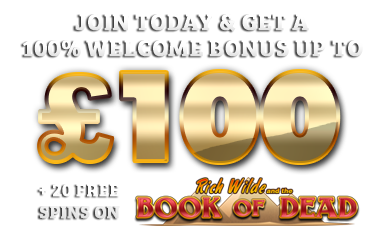 Want super hot online slots with innovation as their watchwords? Big Time! Such is the message from Big Time Gaming, an independent gaming house from Sydney, Australia. It might be small compared to some of the developing big boys out there, but in its people at the top table it has as much experience as you can shake a wallaby at. Industry thought leaders, no less. 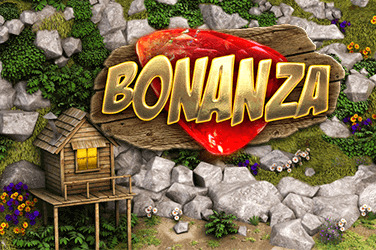 Take Big Time Gaming’s Bonanza Megaways™ slot as a perfect example. Available across desktop, tablet and mobile, the action for this slot takes place in the world of prospecting. The Megaways to which the game’s title refers? 117,649 paylines, formed by adjacent wins across the game’s six reels and five rows. It’s a tour de force of development innovation, shot through with explosive win potential. 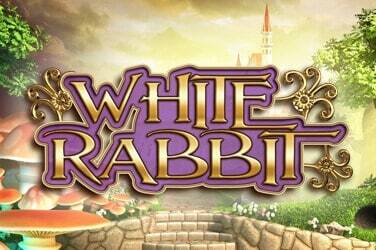 Which is, of course, what we want from an online or mobile slot. And, in this day and age, we will be happy to learn that Big Time Gaming is a developer that optimises its releases for desktop, tablet and mobile. The Big Boys may have won numerous prestigious awards, but with its experience, track record and projectioned developments, surely it’s not going to be long before Big Time Gaming scoops some silverware of its own? And isn’t fans’ appreciation worth more than awards anyway? Big Time!